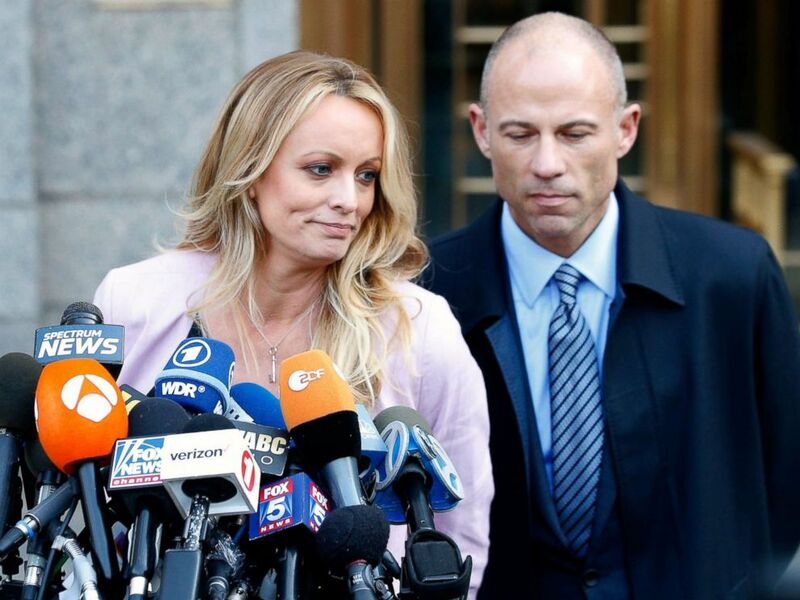 Stormy Daniels' lawyer Michael Avenatti is flirting with the possibility of a presidential run and says there are “a number of reasons” he should be taken seriously as a potential Democratic candidate in 2020. "I'm a student of the law," Avenatti said. "I’m very well-versed in a lot of issues that are at the forefront of our society right now. Environmental, issues, issues relating to the Supreme Court, issues relating to working people. And so I think that that also qualifies me." Avenatti sided with President Trump on at least one issue, trade. “I agree with the president that there have been a number of trade deals put in place over the years that have been on one side,” he said. “I’m not going to opine as to whether I think a particular candidate can beat Donald Trump or not,” Avenatti said. “Over the years, Democrats have had a lot of very talented individuals, but they have lacked fighters."